This Tibet tour 2017 provides some highlight attractions and tours, such as Lhasa city tour, Namtso Lake tour, Everest Base Camp tour, Kailash Pilgrimage tour, Tibet trekking tour, Tibet private tour and so on. The Tibet Travel Expert team will lead you to experience the Tibet in a different way. 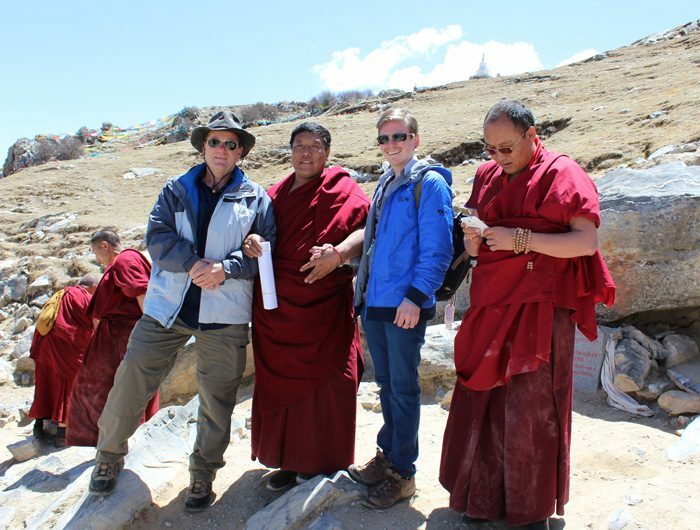 Besides, our local Tibetan tour guide will show you around and explain to you with their deep-rooted knowledge about Tibet. Meanwhile, you can view the tours itineraries from the quick links on the page. And, the pictures of this page show you what are the attractions looks like and how beautiful they are. 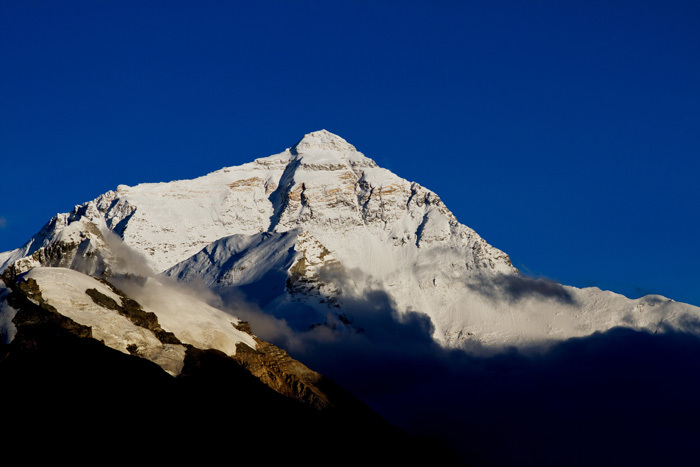 So that you can have a quick impression about the tours and help you plan the Tibet trip. Over the last decade, Tibet travel has skyrocketed in popularity, 2017 is expected to be no exception of the trend.Here are the highlight Tibet tour 2017.